Our mission is to continue to provide the best quality and professional service in every stage. Preventing service calls and keeping your fitness equipment running with minimal downtime. Need a Free Maintenance Evaluation? To get started, click the request service button, filling out the form and one of our service staff members will contact you as soon as possible!!! Factors for taking into consideration for frequency of a Preventative Maintenance Program typically include age of the equipment and daily usage, A regular program of THE GYM TEAM Inc can truly extend the life of your equipment and save money in the long run. We repair and service the majority brands in the fitness industry. All repairs and services are managed on site by our skilled and professional technicians who will guarantee immediate repairs in most cases. 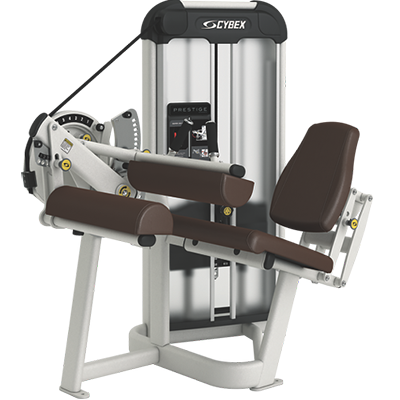 A standard program of gym care can truly make longer the life of your fitness equipment and save money in the extended run, we offer a personalized program designed for specific needs of your gym equipment. 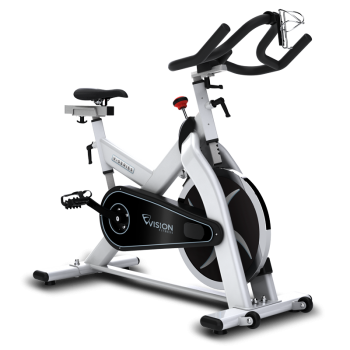 We sell new and refurbished commercial equipment gym equipment from the top manufacturers. All of our refurbished equipment comes with extended warranty. 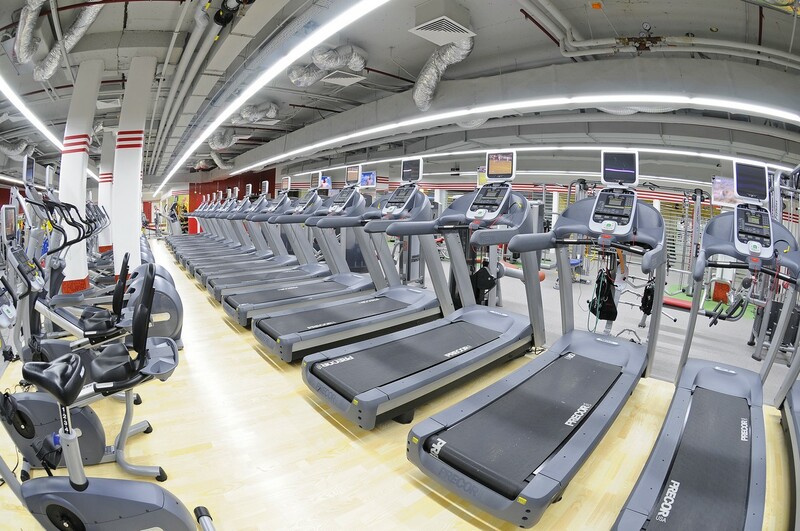 GYM TEAM specializes in the installation, repairs, and preventative maintenance of all brands of commercial and residential fitness equipment providing an excellence service at affordable PRICES. 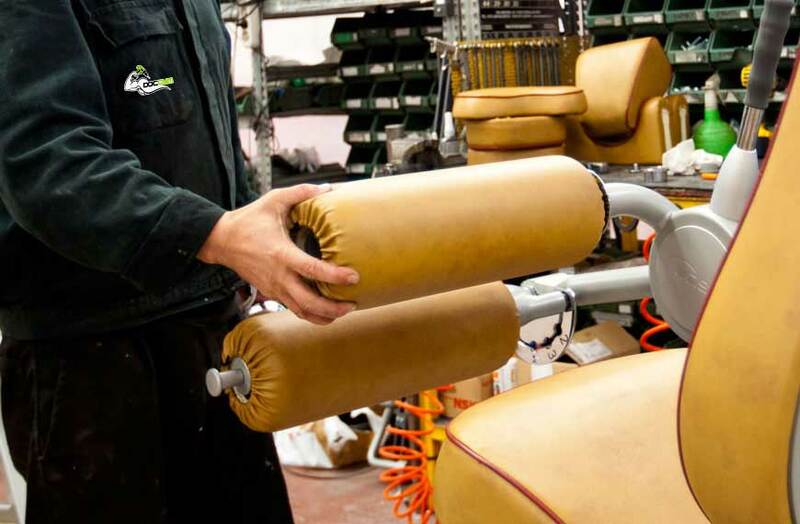 We only employ trained and qualified professional technicians who will respect your investment and ensure your fitness equipment is repaired with quality replacement parts and guaranteeing the highest levels of quality and responsibility. 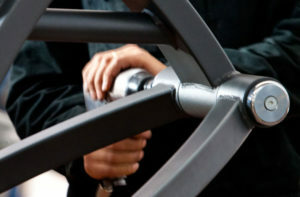 GYM TEAM Preventative Maintenance Program is designed to maintain your fitness equipment working safely and efficiently. Our team of professional technicians will visit your location at regularly scheduled intervals to perform all recommended service, checks, adjustments and calibrations. This program cost efficiently prolongs the lifetime of your equipment significantly, reducing safety risks and minimizing downtime. Conceived to provide health and fitness related services, THE GYM TEAM Inc will consolidate its business activities by continue to provide a wide range of services oriented towards the health and fitness markets. We believe that both, health and fitness go together, and we want to develop and consolidate brands that will allow the company to vertically and horizontally grow among these two segments. Our mission is to continue to provide the best quality and professional service in every stage. 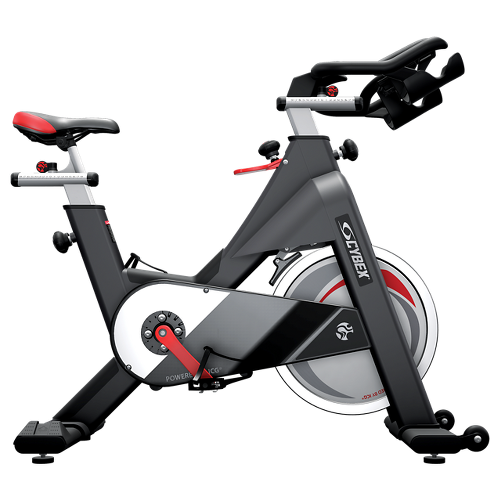 We are a health and fitness oriented company and we strive to make every aspect of each operation believing in superior customer service and superb sales and post sales controls. THE GYM TEAM Inc rises on the need to create and offer a total health and fitness service company to a wide range of fitness and health oriented clients, Gym Team’s founders and owners, possesses vast professional and practical experience in the fields of physical training, sports nutrition and wellness. The combine industry knowledge and fitness experience puts Gym Team in the correct path for success. 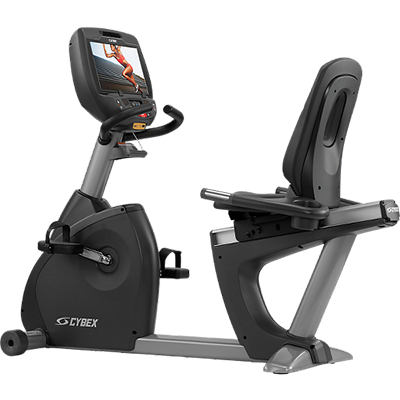 Let us assemble your treadmills, elliptical, exercise bikes and strength equipment. Once installed we can assist with your setup, preventative maintenance programs or take care of your service needs. 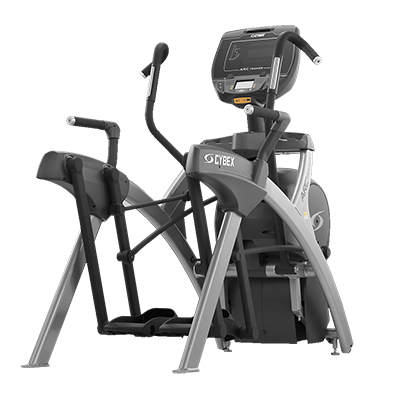 Treadmills, elliptical, Exercise Bikes, and other commercial grade fitness equipment are heavy and complicated to transport and put together.THE GYM TEAM Inc technicians are familiar with most brands and models and will assemble, calibrate and test your equipment to ensure proper function and give you the reassurance of money well spent. We will cater to your needs to provide the optimum level of service. CONTACT THE GYM TEAM Inc TODAY!!!!! 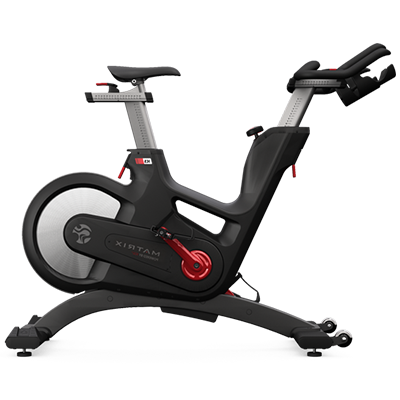 THE GYM TEAM Inc knows that any down-time for your fitness equipment means money all the way down. Need a Free Maintenance Evaluation? Click the Button to the Right to Get Started Now! Someone Will Return Your Message.